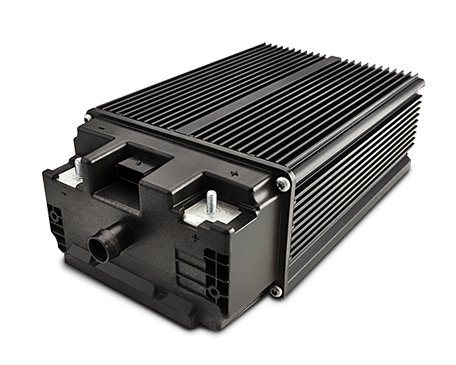 Our 48V battery solutions lead the way in automotive mild-hybrid vehicle technology. They offer powerful acceptance for regenerative braking and high discharge capability across an extended range of temperatures to support high current comfort features. The cost-effective compact design has a low thermal resistance. This means that many mild-hybrid applications do not require active cooling. Innovative chemistry powers our 48V battery technology, which is known for long life and the ability to support a broad range of applications, including engine downsizing, performance upgrades and fuel saving mild-hybrid features. Dig deeper into the technology inside our 48V product family.